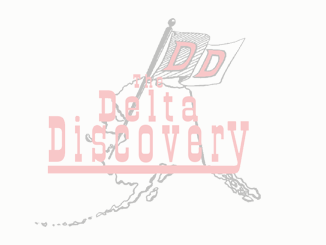 April 2018 - The Delta Discovery, Inc.
Kuskokwim Ice Classic Minute Madness A Second Chance Contest! April 25, 2018 Comments Off on Kuskokwim Ice Classic Minute Madness A Second Chance Contest! What can you do after high school? April 25, 2018 Comments Off on What can you do after high school? Nicholas Kelly caught this very big pike while manaqing on March 30, 2018 at Ecuilnguq 32 miles out of his home town of Pilot Station. His fish was 46” long. Where are the Yukon chinooks headed? April 5, 2018 Comments Off on Where are the Yukon chinooks headed?